HSMAG is a major supplier of Guitar Pickup Magnets across the world. We are competitively priced and offer fast lead times. As one of the top magnet suppliers in the China, we can offer prices and selection for guitar pickups and magnets that is competitive and quality made. We Can Wholesale Guitar Magnets and Bulk Guitar Pickup Magnets! 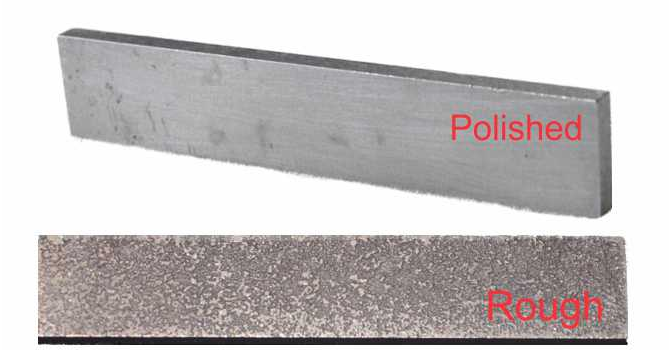 One or more permanent magnets, steel pole pieces, a stack of steel laminations and wound coils typically comprise the makeup of a guitar pickup. 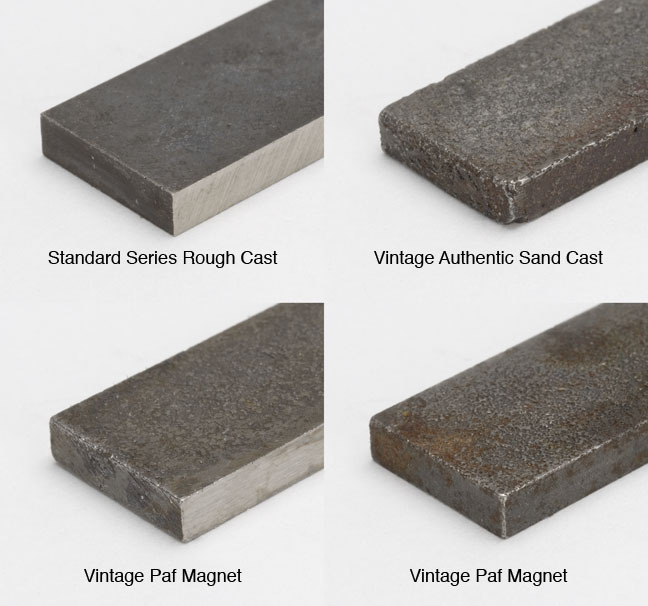 Ceramic Bar, Alnico Bar and Alnico Rod magnets are the most common type of magnets that HSMAG supplies to the guitar industry. We made guitar pickup magnets as well as offshore material of various grades in the most commonly used sizes MADE in CHINA. AlNiCo and Ceramic Magnets list at the end row of the magnet family based on magnetic force. Alnico is expensive but Ceramic is cheap. The price gap is also reflected in pickups. People only know that Alnico pickups are good, but do not know the ceramic (ferrite) pickups are good as well. So if you want to ask which is better, there is no answer totally. It refers to the individual subjective feelings. Use one guitar which assembles different magnets, playing the same song. 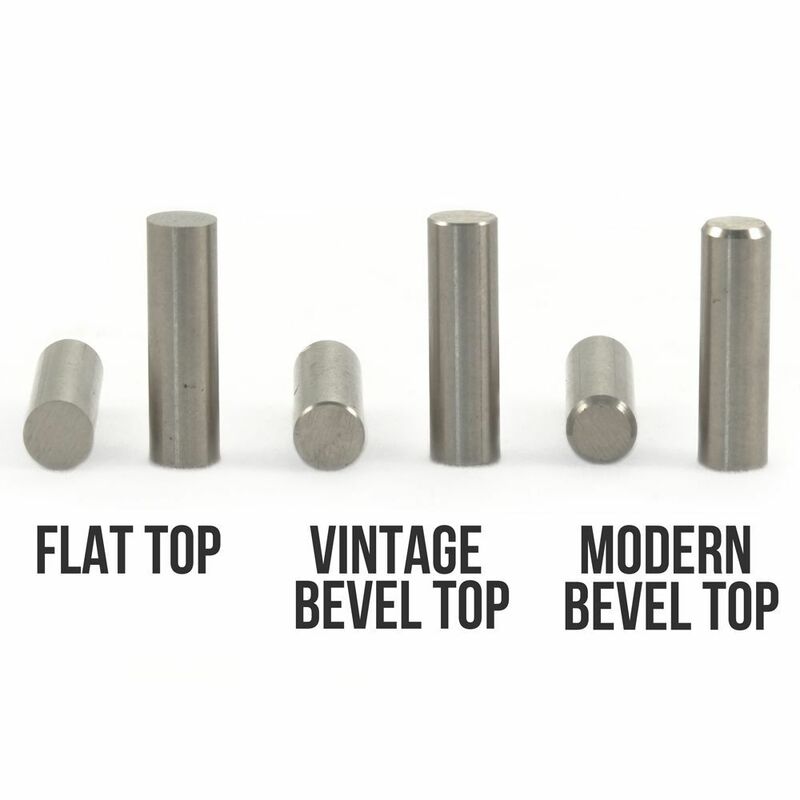 The most popular alnico magnets for guitar pickups are Alnico 2, Alnico 3, Alnico 4 and Alnico 5; oftentimes referred to as alnico II, alnico III, alnico IV, and alnico V. also kown as A2, A3, A4 and A5. The most popular ceramic magnets for guitar pickups are Ceramic 8 Grade, oferntimes referred as C8. We can modify any of our stock sizes to meet your custom specifications. Special care is taken to avoid chips or pits on the ends which are a common complaint among pickup manufacturers. We also offer chamfers and tumbling to remove rough edges and produce a finished look for guitar components. All of our magnets can be supplied as magnetized or demagnetized depending upon your individual needs. Samples available to your custom specifications upon request.